I seem to spend much of my time running around central London, going to PRs and little shops to organize my shoots. 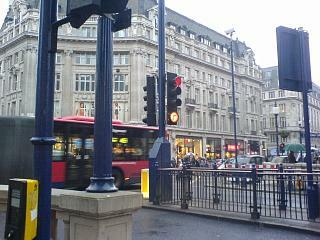 I am always running through Oxford Circus, sometimes it’s too busy and too many people, but part of me likes that. I like that everyone j-walks. I’ve been told that it’s a hot spot for pick pockets! Fashion Assistant A fashion assistant has to carry a lot of bags! This is my assistant in Topshop at Oxford Circus after several hours of shopping and still going strong!